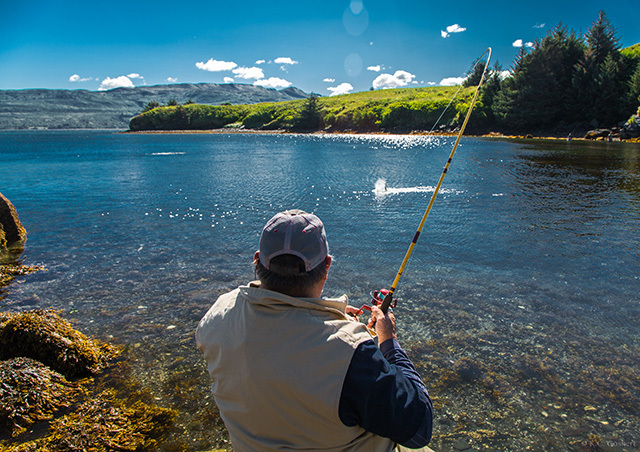 Almost everyone has heard of Kodiak Island and for those that have not been, it truly does live up to its name! 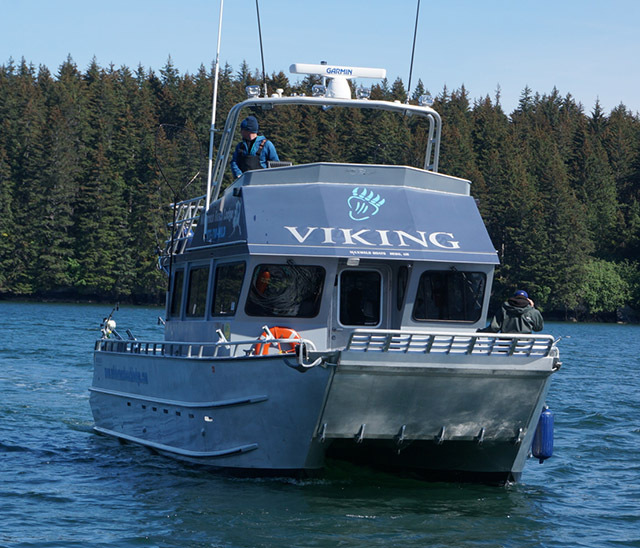 Located right on the shores of Settlers Cove in the fishing village of Port Lions, our outfitter is situated to show you the true Alaska. 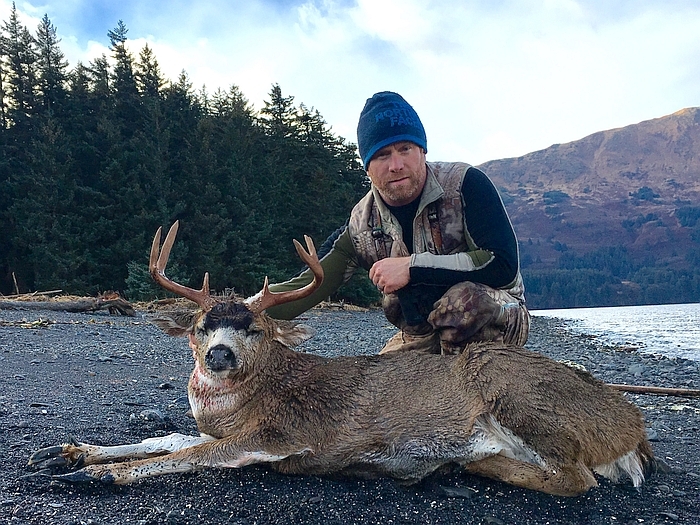 The Sitka Blacktail hunt is second to none with the abundant population, unforgettable scenery and the satisfaction of hunting an animal on Kodiak Island is a sense of accomplishment you will not soon forget. 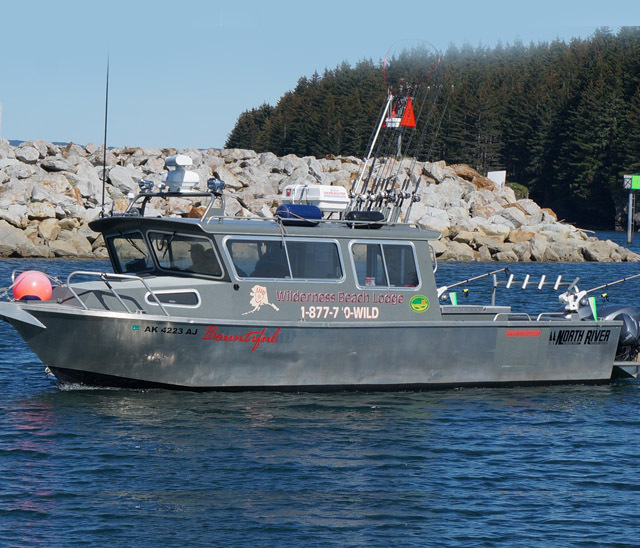 Airport pick up in Kodiak and transfer to the lodge, boat ride to hunting area of your choice, radio for boat to shore communications, cleaning station at lodge, all meals, 6 days of hunting and 7 nights lodging. 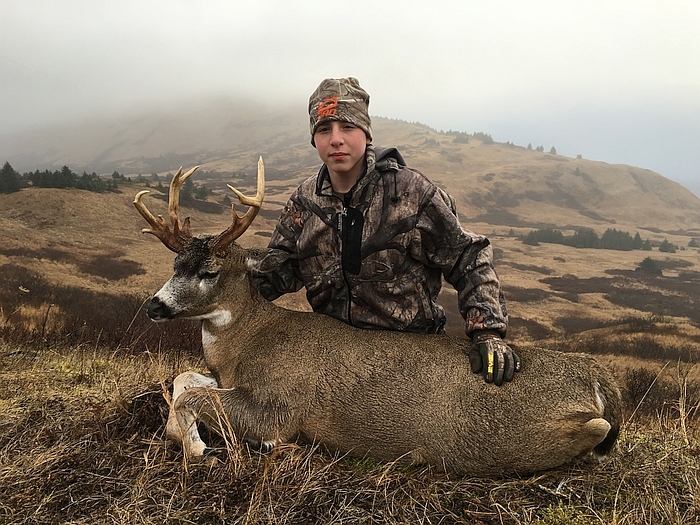 This hunt can also be upgraded to a cast and blast by adding sea duck hunting and fishing. 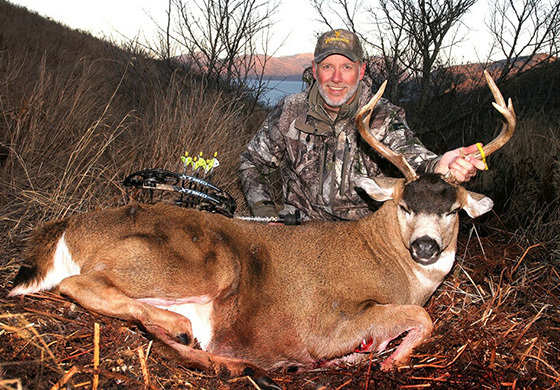 With 7500 beach front square feet, the lodge has enough room to host 16 guest at one time. 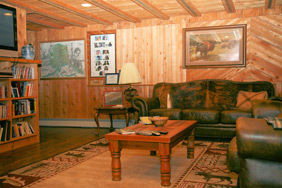 The great room over looks the bay with a view that is post card worthy. 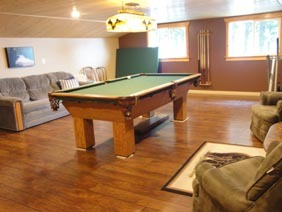 The game room offers plenty to keep you entertained with pool table, ping pong, darts and poker tables or if you prefer to relax, they will fire up the hot tub for you to relax in.